Although skeptical, when I first heard about NAET, I knew it was something I had to try for my son. Then, a little more than 2.5 years of age, my son had several issues. He was speech delayed, a sensory seeker and highly active. He seemed to have a “brain fog” and with poor communication skills, he was extremely frustrated. He also had one food allergy I was aware of, eggs. Almost two years later, many allergies unveiled and treated through NAET, my son is a different child. His brain fog is no longer. His speech, communication, sensory and behavior issues are minuscule if any. He no longer is allergic to eggs. The difference in him is quite major. I continue to treat him because there are still more allergies we have not touched on and I’m still seeing improvements as he passes them. I strongly believe in NAET and I strongly believe in Dr. Yee. I certainly would not spend the time or money if I felt otherwise. I take my younger son to Dr. Yee as well and will continue to until I feel my children no longer need NAET to rid them of allergies and are at their optimal health. Is Speech Delay in Toddlers a Sign of Autism? Toddlers grow and change at a staggering rate, and every time you turn around, you probably notice something new that your child has mastered. 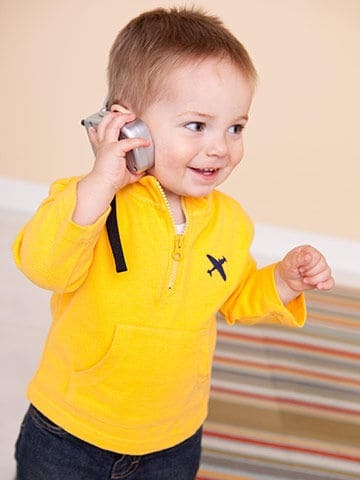 During the early toddler years, most children begin to say words that eventually transition into phrases and sentences. While a language delay doesn’t automatically mean your child has autism, it is a red flag for the disorder. If your toddler isn’t saying any words yet, make an appointment with his pediatrician, who will run a test to determine whether his language delay is because of autism or something else entirely. 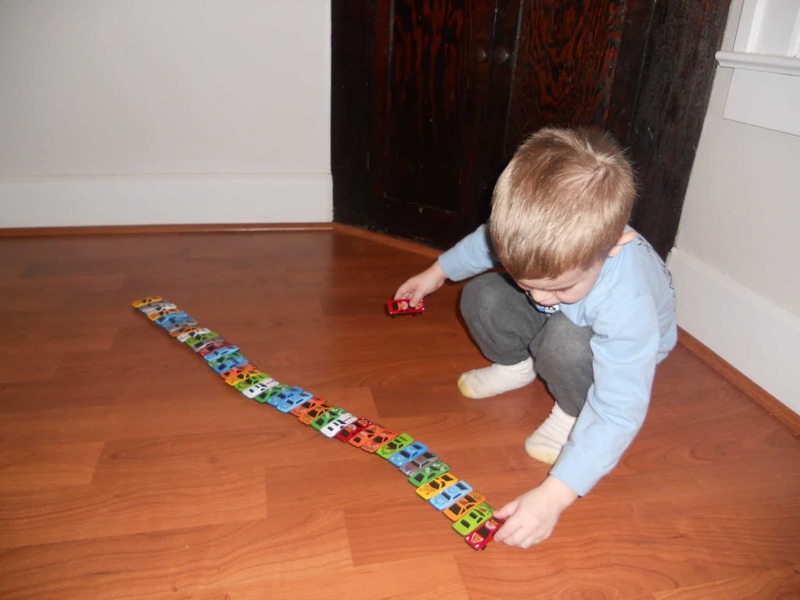 The word “autism” has its origin in the Greek word “autos,” which means “self.” Children with ASD often are self-absorbed and seem to exist in a private world where they are unable to successfully communicate and interact with others. Children with ASD may have difficulty developing language skills and understanding what others say to them. They also may have difficulties communicating non-verbally, such as through hand gestures, eye contact, and facial expressions. Not every child with ASD will have a language problem. A child’s ability to communicate will vary, depending upon his or her intellectual and social development. Some children with ASD may be unable to speak. Others may have rich vocabularies and be able to talk about specific subjects in great detail. 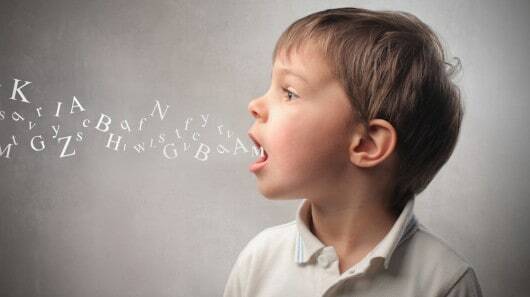 Most children with ASD have little or no problem pronouncing words. The majority, however, have difficulty using language effectively, especially when they talk to other people. Many have problems with the meaning and rhythm of words and sentences. They also may be unable to understand body language and the nuances of vocal tones. Below are some patterns of language used and behaviors that are often found in children with ASD. Repetitive or rigid language. Often, children with ASD who can speak will say things that have no meaning or that seem out of context in conversations with others. For example, a child may count from one to five repeatedly. Or a child may repeat words he or she has heard over and over, a condition called echolalia. 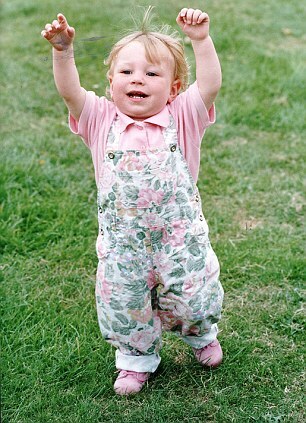 Immediate echolalia occurs when the child repeats words someone has just said. For example, the child may respond to a question by asking the sam e question. 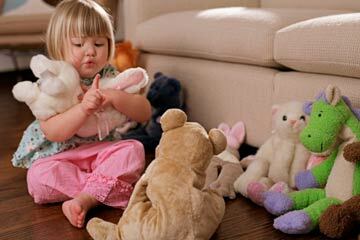 In delayed echolalia, the child will repeat words heard at an earlier time. The child may say “Do you want something to drink?” whenever he or she asks for a drink. Some children with ASD speak in a high-pitched or singsong voice or use robot-like speech. Other children may use stock phrases to start a conversation. For example, a child may say “My name is Tom,” even when he talks with friends or family. Still, others may repeat what they hear on television programs or commercials. Narrow interests and exceptional abilities. 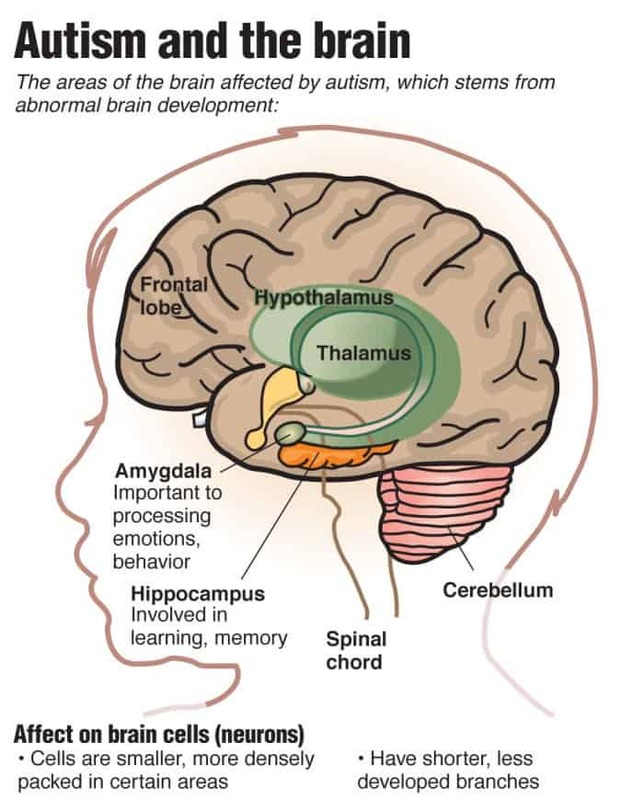 Some children may be able to deliver an in-depth monologue about a topic that holds their interest, even though they may not be able to carry on a two-way conversation about the same topic. Others have musical talents or an advanced ability to count and do math calculations. Approximately 10 percent of children with ASD show “savant” skills, or extremely high abilities in specific areas, such as calendar calculation, music, or math. Uneven language development. Many children with ASD develop some speech and language skills, but not to a normal level of ability, and their progress is usually uneven. 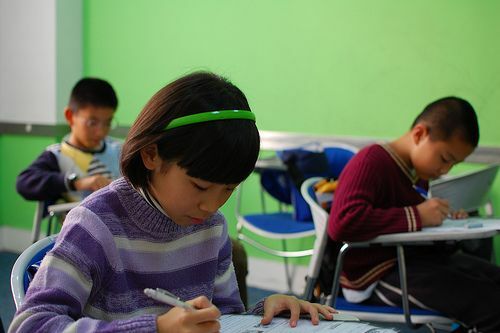 For example, they may develop a strong vocabulary in a particular area of interest very quickly. Many children have good memories for information just heard or seen. Some children may be able to read words before 5 years of age, but they may not comprehend what they have read. They often do not respond to the speech of others and may not respond to their own names. As a result, these children sometimes are mistakenly thought to have a hearing problem. 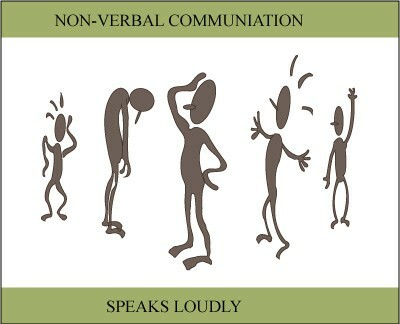 Poor nonverbal conversation skills. Children with ASD often are unable to use gestures—such as pointing to an object—to give meaning to their speech. T hey often avoid eye contact, which can make them seem rude, uninterested, or inattentive. Without meaningful gestures or the language to communicate, many children with ASD become frustrated in their attempts to make their feelings and needs to be known. They may act out their frustrations through vocal outbursts or other inappropriate behaviors. Before 12 months of age, babies also should be attentive to sound and begin to recognize the names of common objects (bottle, Apple, etc.). Babies who watch intently but don’t react to sound may be showing signs of hearing loss. Though there is a lot of variabilities, most toddlers are saying about 20 words by 18 months and 50 or more words by the time they turn 2. By age 2, kids are starting to combine two words to make simple sentences, such as “baby crying” or “Daddy big.” A 2-year-old should be able to identify common objects (in person and in pictures), points to eyes, ears, or nose when asked, and follow two-step commands (“Please pick up the toy and give it to me,” for example). Early identification and treatment for speech and language delays are important. If you, or your doctor, believe your child has a delay, an evaluation by a speech and language pathologist can help to identify the problem, determine the cause and create a plan of action to work with your child. 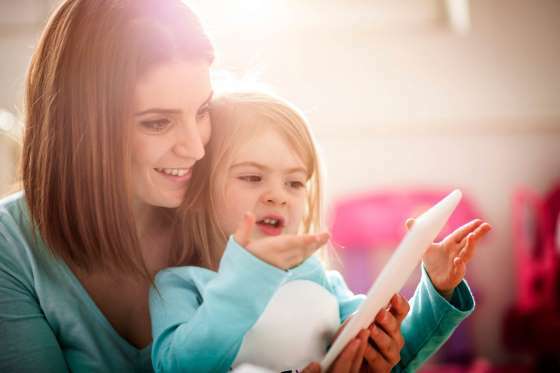 Besides actual sounds and language development, a speech and language pathologist will look at what your child understands, whether your child uses gestures, such as pointing to communicate and how well your child’s mouth, tongue and muscles work together to create speech. Based on the assessment of the speech and language pathologist and evaluation to look for other early warning signs of autism, your doctor will decide if further evaluation is necessary and may refer you to early intervention services to further help your child’s development. For many children, food is motivating. For others, it could be a specific toy, movie, friend, family member or neighbor. For example, if your child loves the interaction with a specific family member, use this motivating person to encourage communication. If you are using this person to encourage communication, use a variety of visual and auditory strategies (e.g. use a picture of the family member and/or model the name of this individual). Encourage your child to point to the picture of this person or exchange the picture with you to request it. When they are able to point or exchange the picture, the motivating person could come over to the child and give him or her a hug to fulfill the request. This strategy needs to be consistent and occur naturally. Modeling a feeling can happen when your child is excited, sad, hurt, happy, etc. For example, as your child expresses their excitement, say “I see you are excited”. If you have a picture of “excited” it can even reinforce the concept more. What is aided and unaided communication? Aided communication is anything other than the body that you use to communicate. This can be pictures, photographs, words, etc. 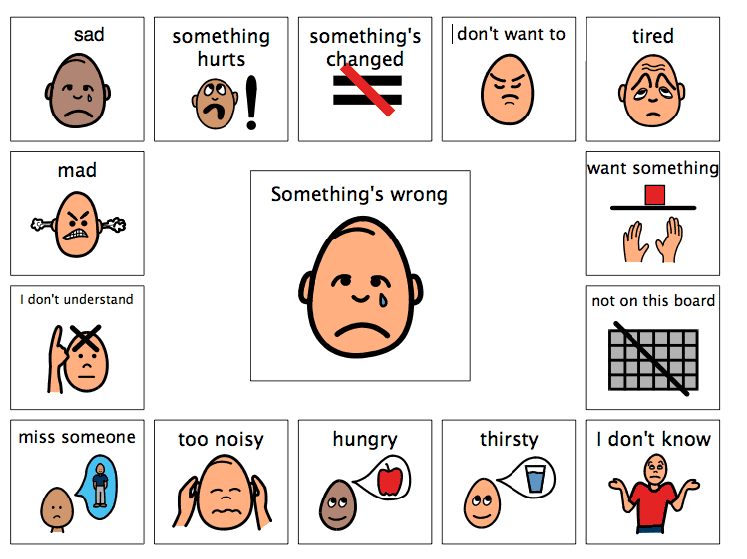 Many children with autism who are not able to use speech for functional communication often use pictures, photographs, words and/or communication systems to express themselves. Unaided communication is using your body to communicate (e.g. gestures, facial expressions, sign language, etc.). I often get asked if using pictures for communication is going to take away any gestures or speech that the person is using, and the answer is always no. The best way to communicate is with a total communication approach, which includes all modes of communication. None of the use communicates with just speech. Sometimes a friend or spouse can understand our message with a simple gesture or facial expression. Encourage all modes of communication whether unaided or aided. 2. Understanding and expressing language (to address the use of language through written, pictorial, body, and sign forms, and the use of language through alternative communication systems such as social media, computers, and iPads). Applied Behaviour Analysis (ABA) is an evidence-based, intensive education therapy for children with an Autism Spectrum Disorder (ASD). It is scientifically proven to be effective and is the preferred method of treatment for ASD. ABA helps children develop their social, academic, self-help and behavioural skills needed to interact with others and to cope with the challenges of everyday life. ABA therapy takes the form of a highly structured program designed to meet the individual requirements of each child while building the foundations for life-long learning. Occupational therapy is the only profession that helps people across the lifespan to do the things they want and need to do through the therapeutic use of daily activities (occupations). Occupational therapy practitioners enable people of all ages to live life to its fullest by helping them promote health, and prevent—or live better with—injury, illness, or disability. Common occupational therapy interventions include helping children with disabilities to participate fully in school and social situations, helping people recovering from an injury to regain skills, and providing supports for older adults experiencing physical and cognitive changes. NAET can remove the adverse effect of any Allergic/Intolerant food in the body including all the above-listed food products, and create homeostasis in the body in the presence of the offending allergen (without avoiding for life). During the NAET treatment, your brain will create a new friendly memory towards the allergen and will imprint and store in the memory bank. During the process, the old memory about the allergen’s adverse effect is erased or forgotten. After completion of the NAET treatment, the allergen becomes non-allergen and an irritant becomes non- irritant to your energy field and the body will learn to relax naturally in the presence of the new friendly substance. NAET treatment provides an effective treatment modality for children with autism to decrease autistic traits and improve their speech, language, communication skills, social interactions, sensory and cognitive awareness, and overall physical health and behavior. Various types of emotional allergies exist. We need to recognize them and eliminate them to be healthy. Until recently no one gave any importance to emotional blockages and the diseases arising from them. For years people with emotional problems were sent to psychiatrists, who labeled the sufferers “Mentally ill,” institutionalized them. It was recognized as a serious problem at the time. Emotional blockages can happen due to allergies, which affect the emotional aspect of the meridian or organ. 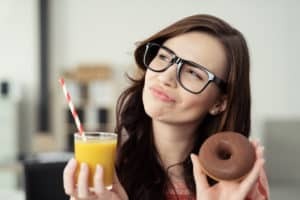 If the blockages remain at the emotional level for a long period of time, they can begin to affect physical and physiological levels in the body, eventually turning into disease. Therefore, it is necessary to isolate and remove the cause of emotional blockages as soon as possible. NAET deals with the whole body, removing blockages at the physical, physiological and emotional levels. Only then can a person be truly healthy. I have treated many patients with emotional blockages. 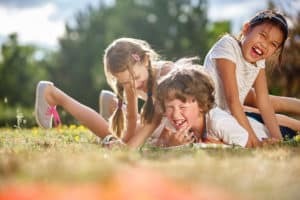 Children could be having physical energy interference with his/her parents. This could cause irritation in the child’s body and brain. By clearing food and environmental and chemical allergens from the protocol, we strengthen the immune system, eliminate the root cause of the symptoms in Autism and in bonus it also helps improve your digestion and absorption. This allows the body to get the necessary nutrients, which are essential for life. One allergen is cleared per visit. Each individual has a different genetic makeup and health history so the number of sessions required varies from one individual to another. “One year ago, my son Tyler barely spoke. Now he is positively chatty. We owe Tyler’s success not only to traditional therapies but to NAET. NAET is something that my logical mind cannot grasp. When I first heard about friends that used it for migraines and dog allergies, I said ‘That’s crazy!’ Then I got laid off and had the good fortune to be watching a news show where parents of a young autistic boy spoke about NAET and how their son had no trace of autism left after going through the treatments. I consider it divine intervention that I had the television on when this show came on. At the time of his diagnosis, Tyler flapped, rocked, spun toys, had a fascination for fans, like to spin, was sensitive to certain textures, liked to stare at light, and barely spoke. Today, almost all of the autism-related behaviors have disappeared. His first sentence came about 4-6 weeks after we started treatments. After 3 months, he no longer needed speech therapy. Some people who know us have a hard time believing he was ever diagnosed on the spectrum. Now, his ABA therapist feels that Tyler does not need ABA anymore. The school district strongly feels that Tyler’s autism diagnosis will be lifted. NAET played a huge role in this. Heya here, just started to be receptive to your wordpress bog through Yahoo and bing, and have found that it is very helpful. I will truly appreciate should you maintain this idea. These are truly impressive ideas in concerning blogging. You have touched some nice things here.